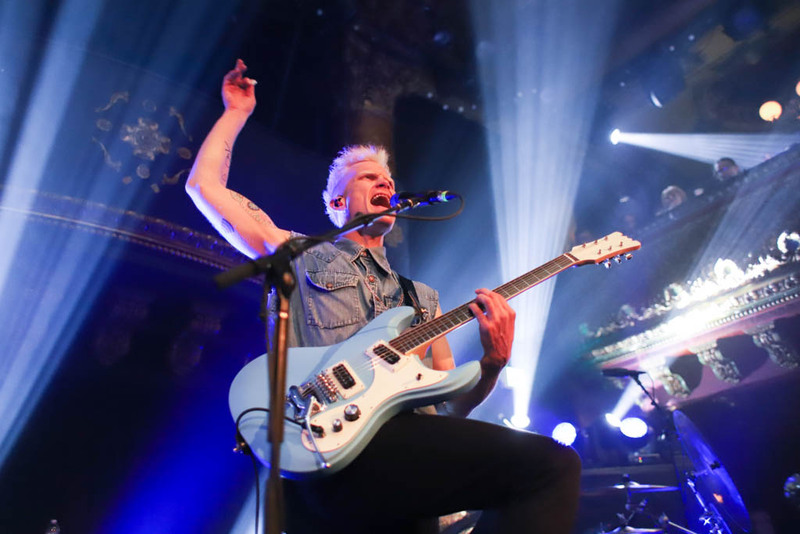 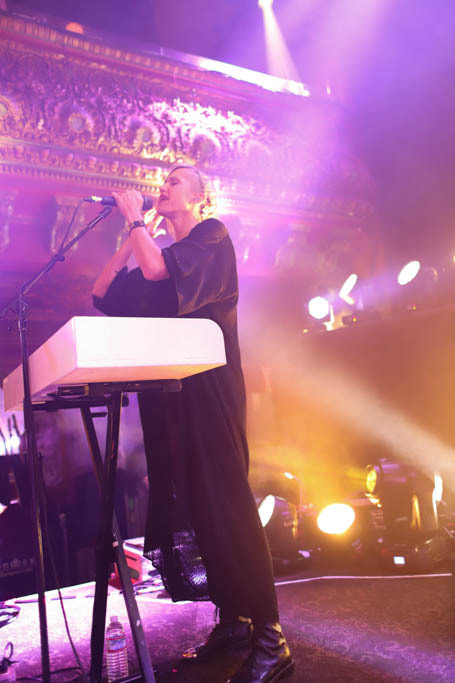 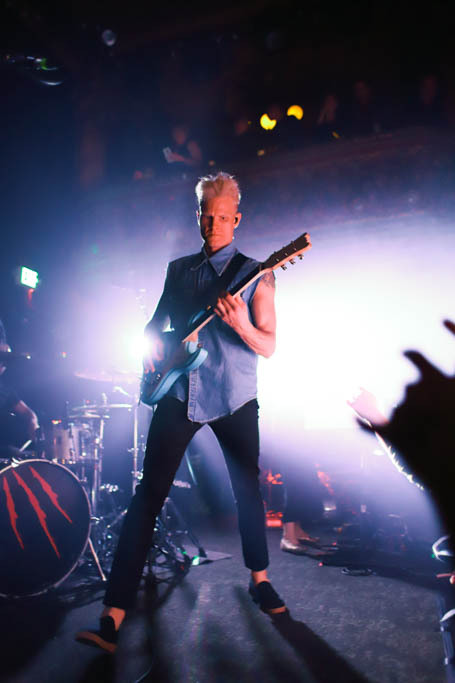 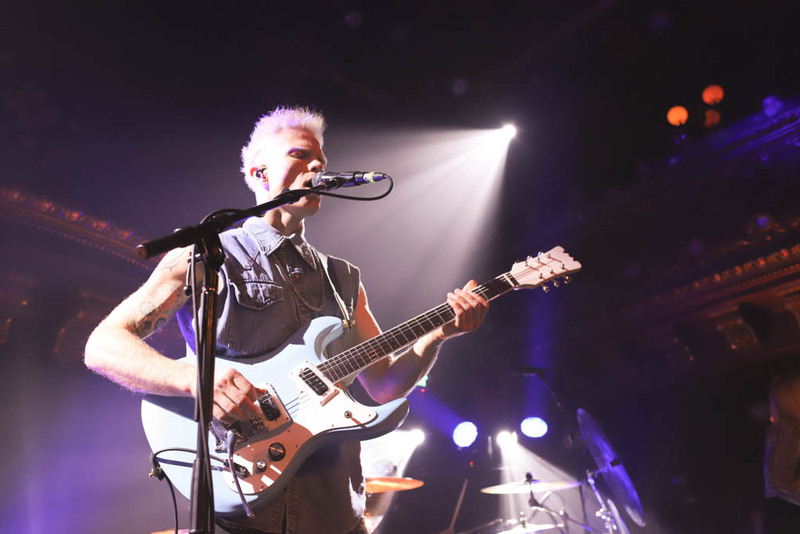 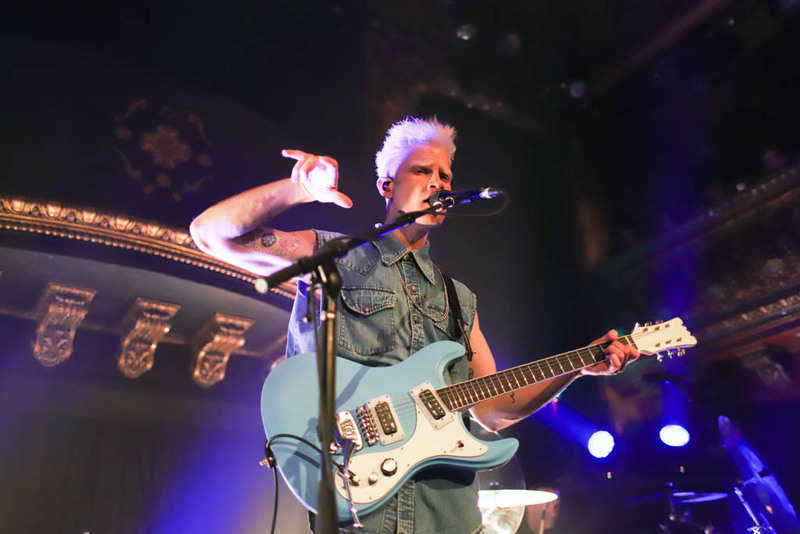 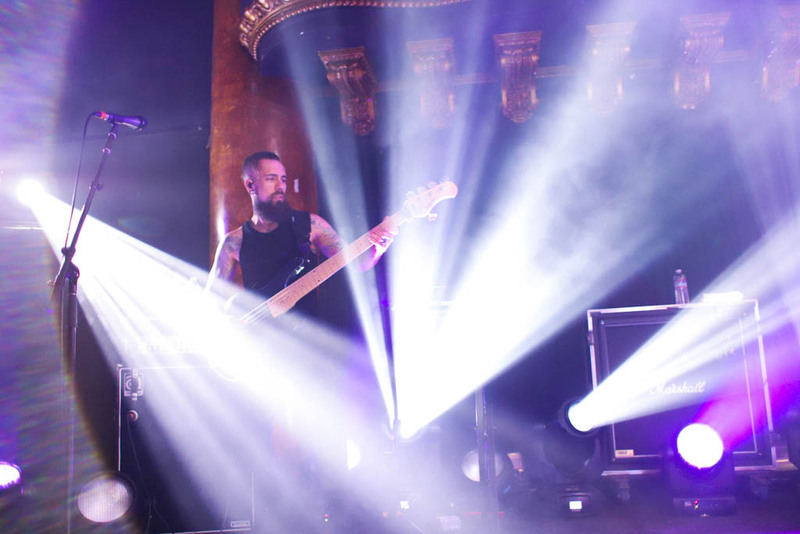 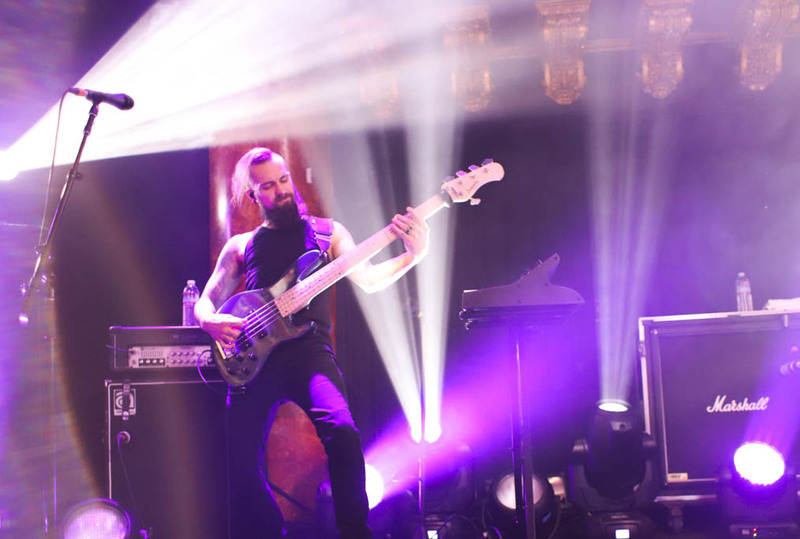 Vancouver indie-rock band Mother Mother played the sixth show of their current “Dance and Cry Tour” at Great American Music Hall last Saturday. 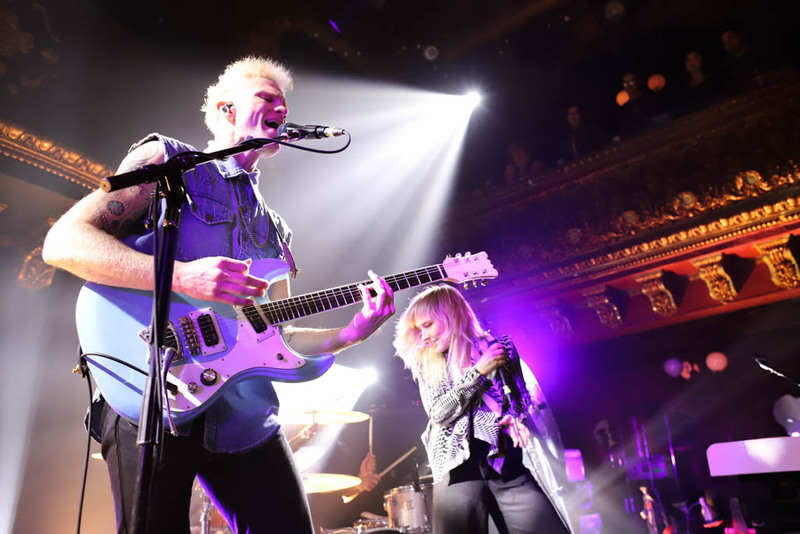 Before they were ever officially Mother Mother in the mid-2000’s though, lead singer/guitarist Ryan Guldemond and his sister Molly Guldemond (keyboards, vocals) used to attend rock concerts together. 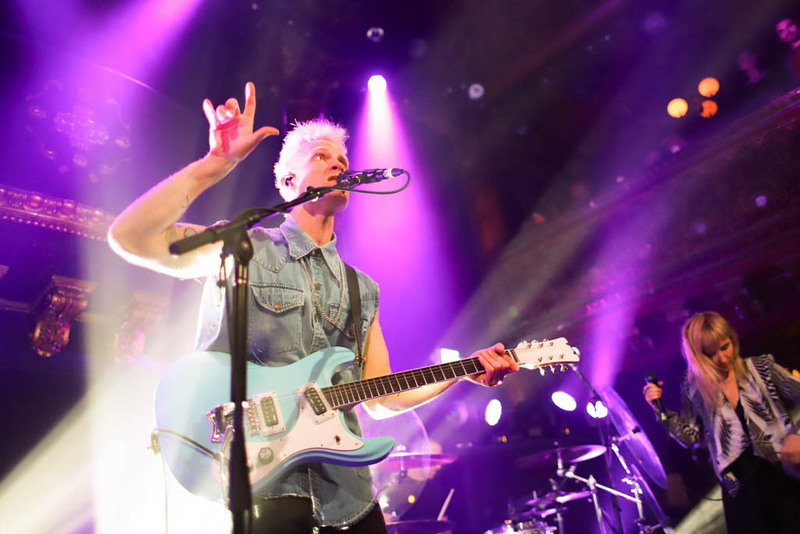 “Never in a million years did we think we’d be doing this,” Ryan told those of us in the crowd. 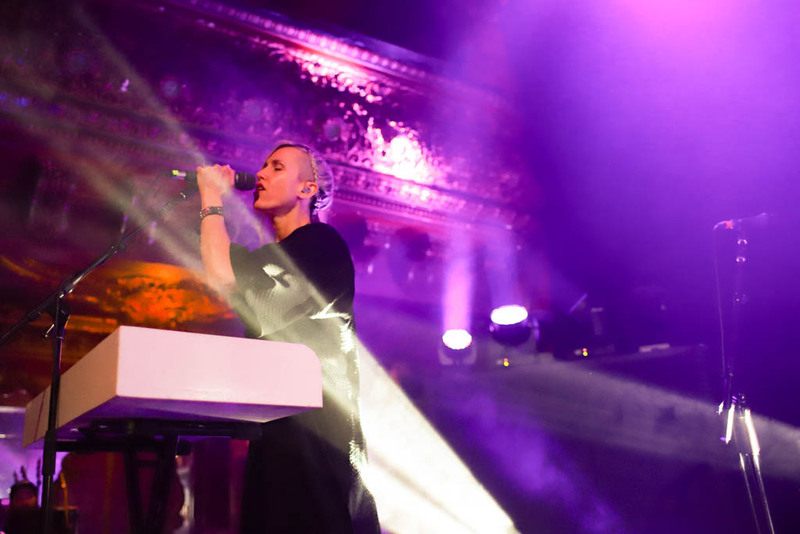 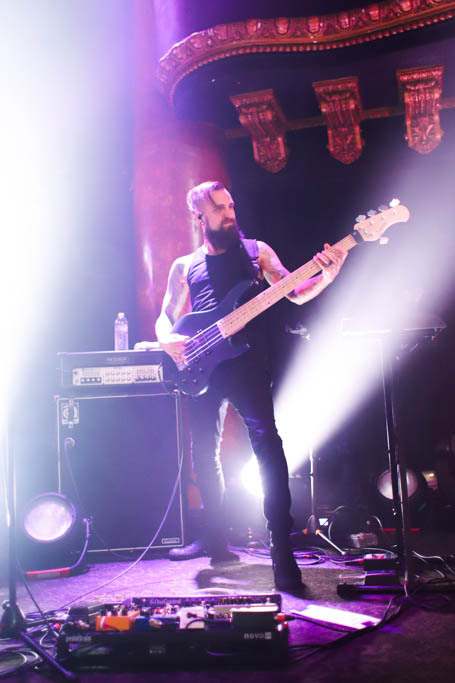 The other members of the quintet are Jasmin Parkin (keyboards, vocals), Ali Siadat (drums) and Mike Young (bass), who replaced Jeremy Page after he left the outfit in 2016. 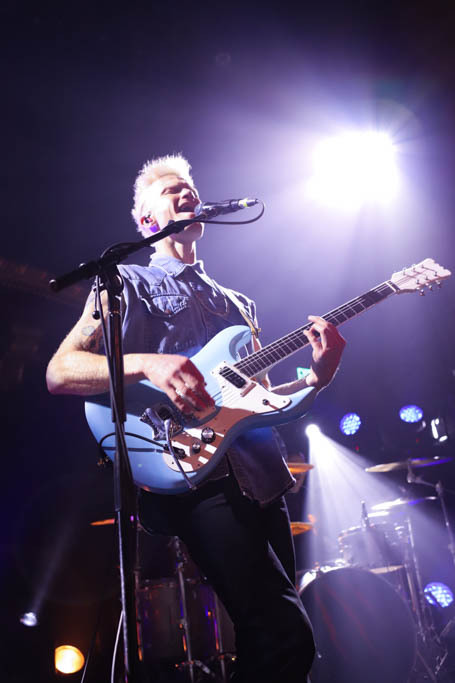 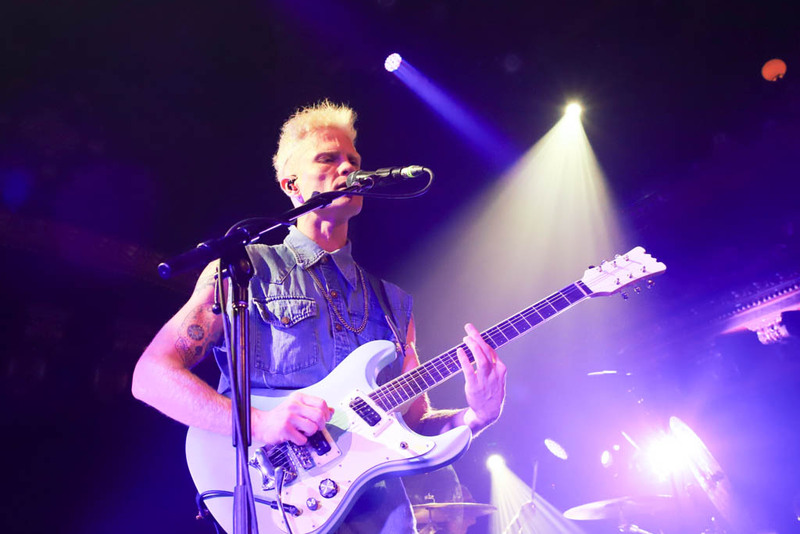 Originally, Mother Mother used to only do acoustic sets, so Ryan brought out his acoustic guitar at one point to “honor that moment” with a tune. 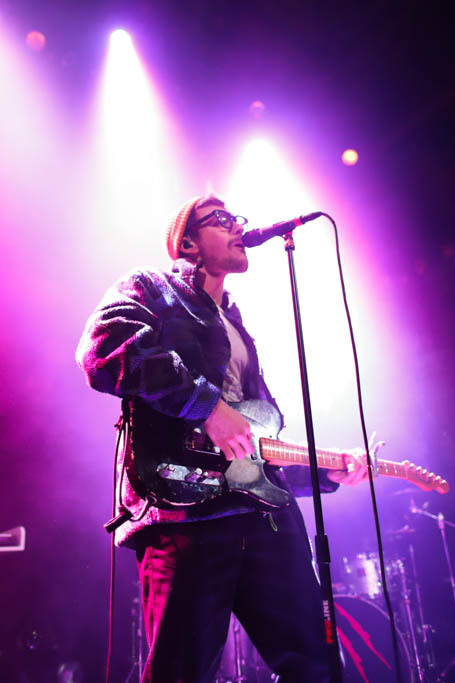 They even covered Radiohead’s 1992 hit “Creep” after finishing “Body of Years” from their 2008 sophomore album O My Heart. 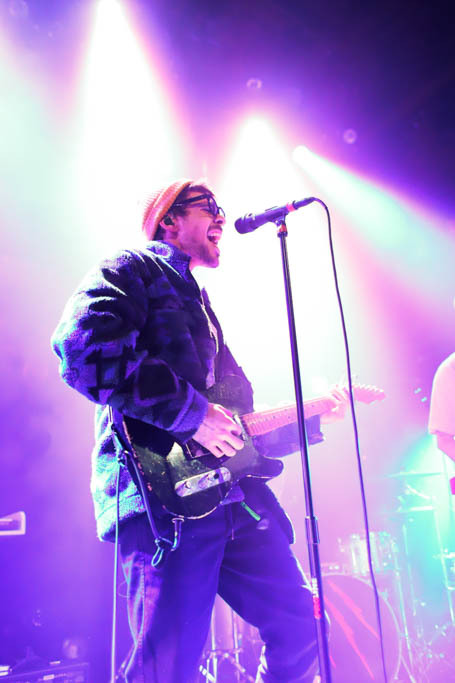 Los Angeles-based group Winnetka Bowling League kicked things off and set the tone for the night with some great energetic vibes.